← White’s Cross League Champions! 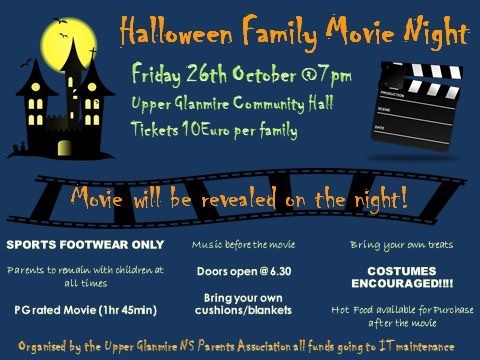 Our Parents Association Halloween Movie Night takes place in the hall on Friday 26th October. Tickets are avialable on the night. We hope to see you there!